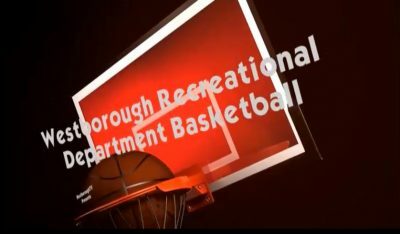 On Friday, March 15, 2019 the Westborough Rec Ball held it’s annual All Star Game! Play-by-Play by Mike and Matt Doherty and the beats were provided by DJ Gogimal. View the full game here!